East End Veterinary Center offers a wide variety of emergency and specialty services that provide support to your pet when he or she needs it most. Chateau Des Paws is East End Veterinary Center’s premier pet boarding and daycare facility, located conveniently within our hospital. Chateau Des Paws offers boarding, roomy bedroom suites, custom-made bedding, and plenty of space for playtime and fun! It’s the perfect home away from home for your pet. Due to its location, your pet will be in close proximity to experienced veterinarians and nursing staff should any unexpected medical needs arise. Our pet boarding staff is also trained in safe handling techniques and medical awareness; they know when to alert medical staff of a potential emergency. Going on vacation and your furry friend cannot come along? Be sure to send your pet on a vacation of his or her own at Chateau Des Paws. Schedule a tour today or contact us at (631) 591-0412 orchateau@pet-ER.com to learn more. If your pet has any medical conditions that may require extra care while you’re away, we offer medical boarding at East End Veterinary Center. Click here to visit our medical boarding service page and learn more. 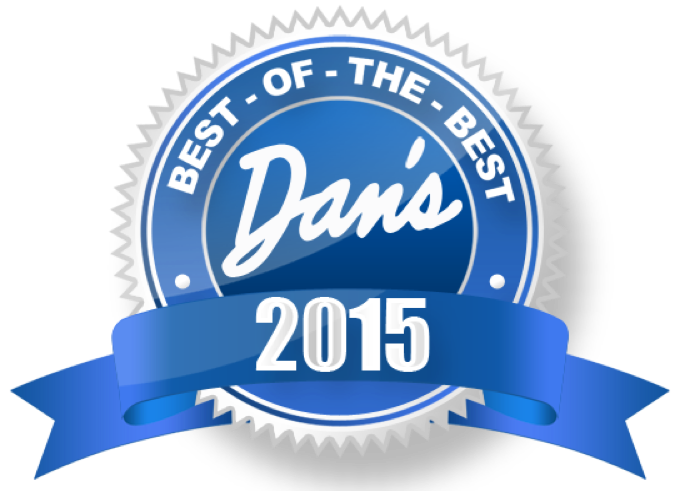 When quality service is offered, word travels fast. 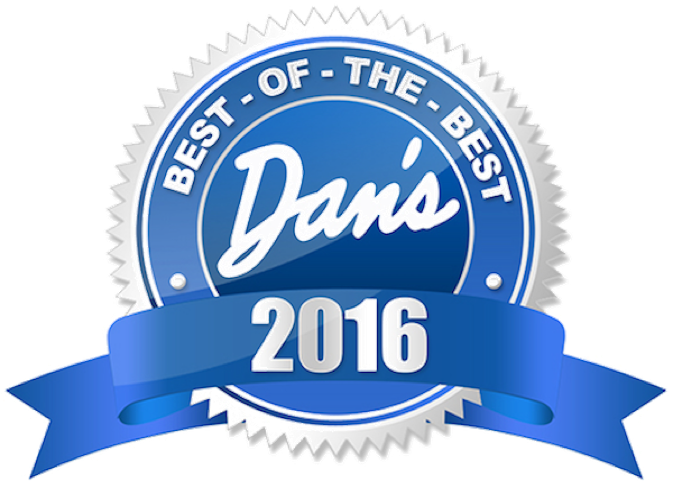 Chateau Des Paws is a proud winner of the 2015 and 2016 Best of the Best Dan’s Choice Awards in the pet boarding category.